Butler, Dwain K. 1990. 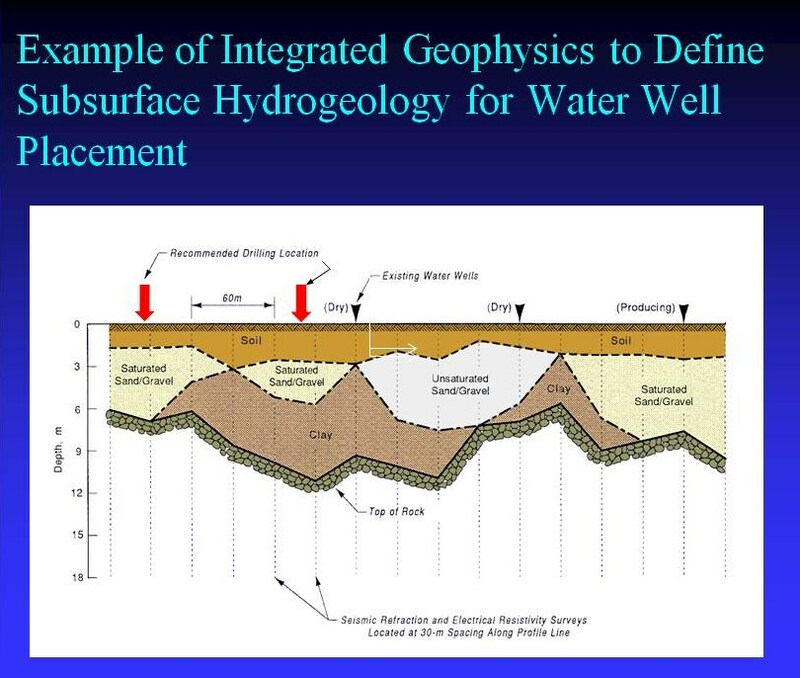 "Ground Water Detection Research," Proceedings of the International Symposium on Geophysics for Water Exploration and Supply in Arid Regions, Lausanne, Switzerland. Butler, Dwain K. 2000. “Groundwater Resource Assessments,” International Journal of Sustainable Development and World Ecology, Parthenon Publishing, 7, 1-16. Butler, Dwain K. 2001. “Potential Fields Methods for Location of Unexploded Ordnance,” The Leading Edge, 20, 890-895. Butler, Dwain K., Wolfe, Paul J., and Hansen, Richard O. 2001. 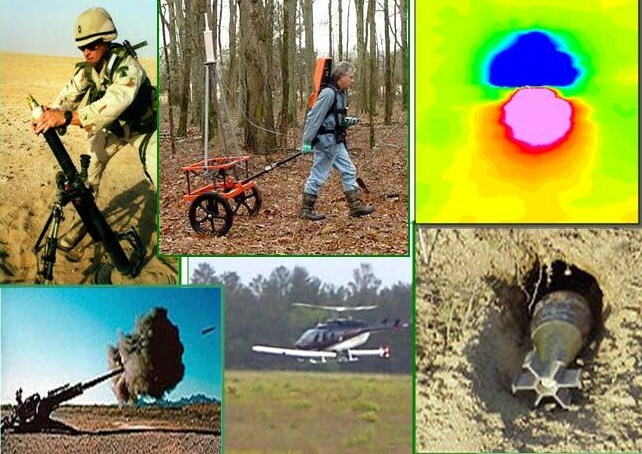 “Analytical Modeling of Gravity and Magnetic Signatures of Unexploded Ordnance,” Journal of Environmental and Engineering Geophysics, 6, 33-46. Butler, Dwain K. 2003. “Magnetic Backgrounds Implications for UXO Detection,” Journal of Applied Geophysics, 54, 111-125. Butler, Dwain K., Ballard, John H., and Bennett, Hollis H. 2006. “Overview of Multi-Method Geophysical System Development for Enhanced Near-Surface Target Detection, Discrimination and Characterization,” The Leading Edge, 24, 352-356. Butler, Dwain K., Simms, Janet E., Furey, John S., and Bennett, Hollis H. 2012. "Review of Magnetic Modeling for UXO and Applications to Small Items and Close Distances." Journal of Environmental and Engineering Geophysics, 17, 53-73.